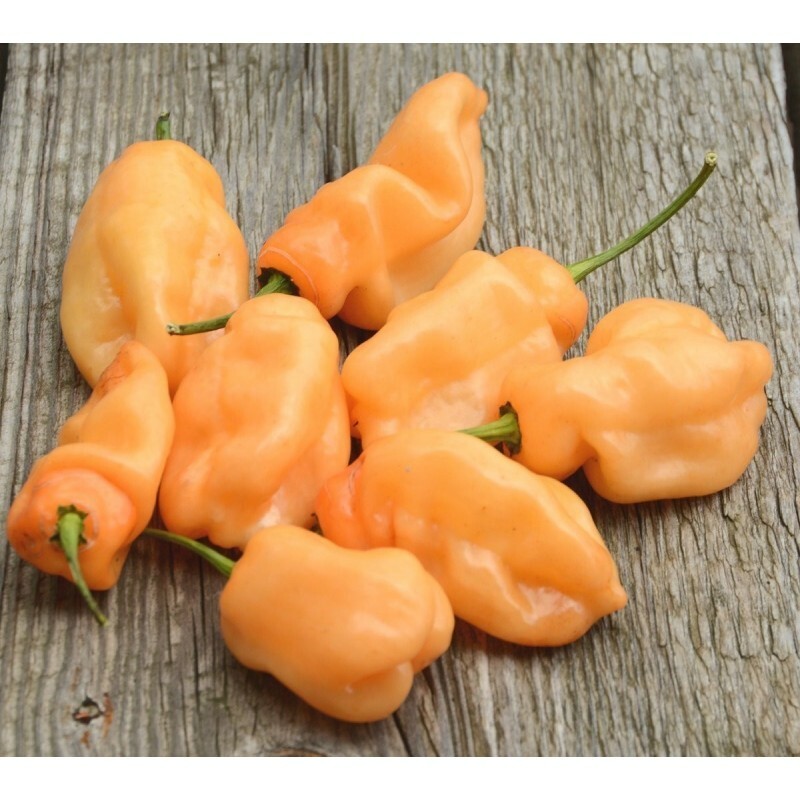 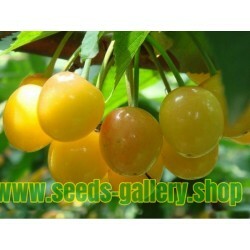 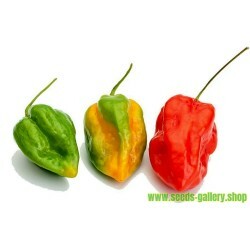 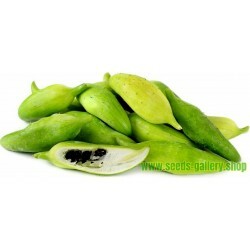 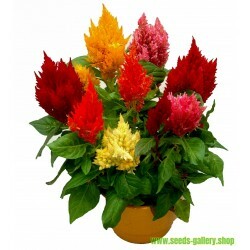 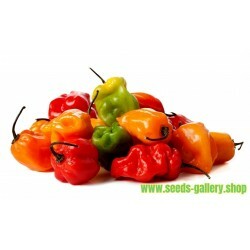 Habanero Peach is a compact plant about 50 cm tall and has high yields of pods after about 80 days. 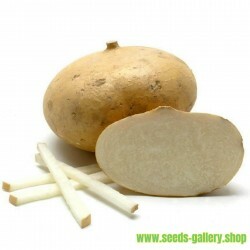 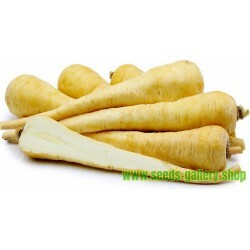 The pods are peach-coloured when mature. 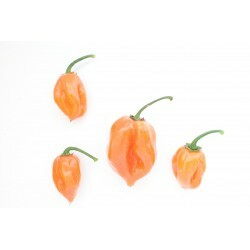 They are longer than some other Habanero's, have a nice fruity flavor and are very hot. 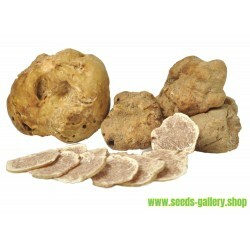 This variety comes from the Caribbean.